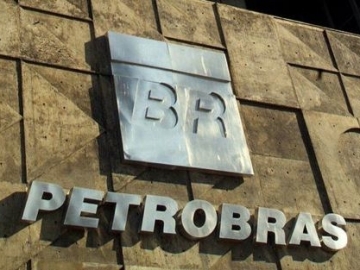 Petrobras, is rumoured to be selling the giant Libra field, in the Santos basin, offshore Rio de Janeiro. 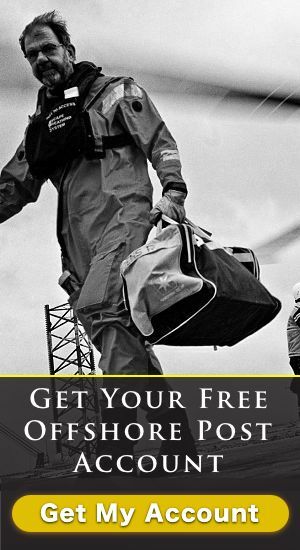 A Field with estimated reserves of up to 12 billion barrels of oil. 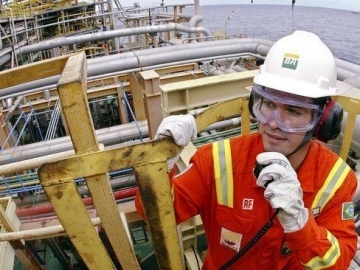 Brazilian state oil and gas company, Petrobras, has confirmed it has discovered oil whilst prospecting in its offshore Libra field, 140 miles off the coast of Rio de Janeiro.